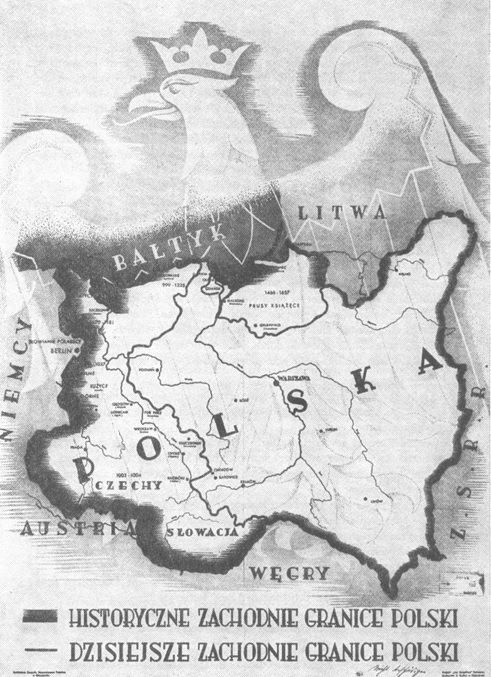 Introduction to the Ukrainian-Polish ethnic cleansing in Volhynia in 1943. Poland – the Great Pretender. 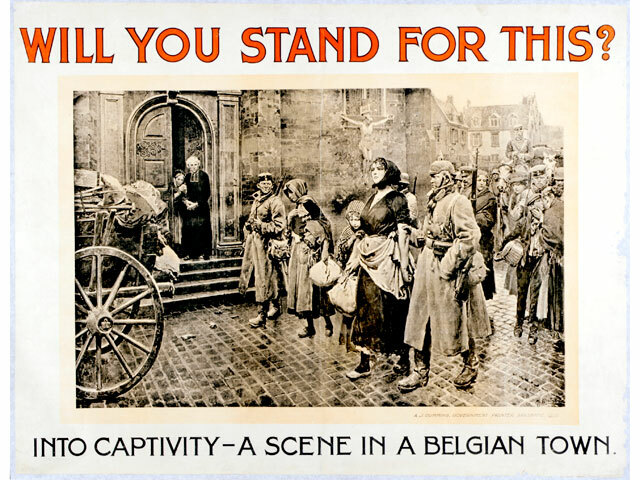 The truth about its origins and history tear away the pious mask of the victim and show a cruel-minded victimizer at work – still today. Carolyn Yeager explains why the treatment meted out to the Poles by National-Socialist Germany was justified. 2hr53min. Markus calls in and gives valuable input, plus helps me sum up at the end. Hitler meets with Polish Foreign Minister Josef Beck in 1937. Beck was a chain smoker and Hitler, who mostly refused to allow smoking in his presence, made an exception for Beck but doesn't seem too happy about it. Carolyn continues from last week, answering accusations that Hitler hated Slavs and his anti-Slav policies caused Germany to lose the war. 2hr30m. 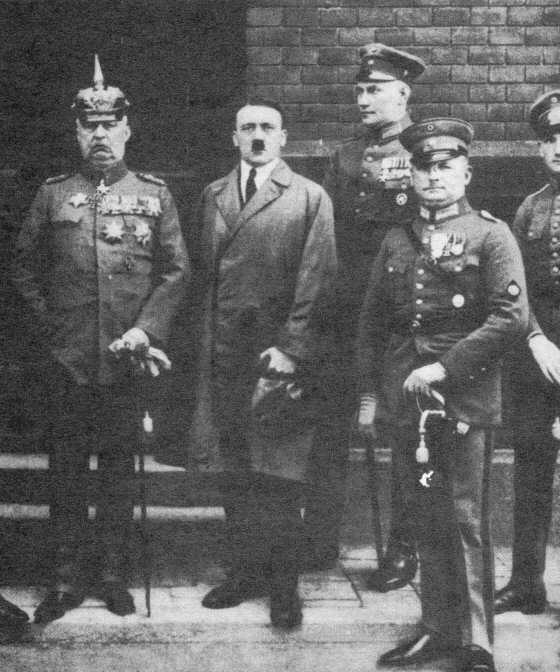 Did Hitler have a hatred of Serbia because of 1914? Hitler concludes that the future Germany must be a republic with a Führer at the head, chosen by a specially selected Senate. Very important ideas are presented in this episode. 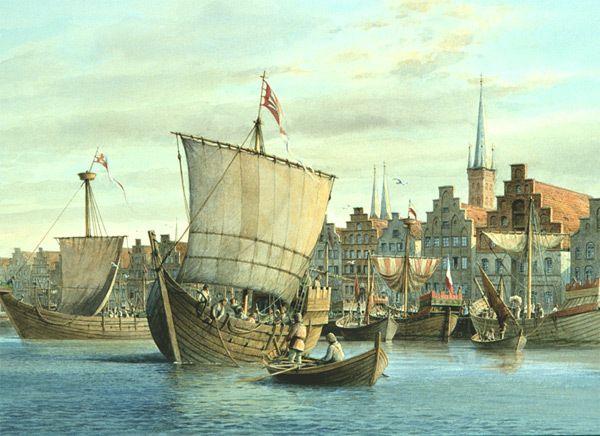 Image: Lübeck, on the Baltic Sea, was the capital of the Hanseatic League that dominated trade along the coast of Northern Europe. Enlarge. The Heretics' Hour: Resolving "The Slav Question?" How to order a White society. Image: A Polish peasant woman with three little blonde-haired girls. Date unknown. Read more about The Heretics' Hour: Resolving "The Slav Question?" Austrian Empress Maria Theresia started her 40-year reign in 1740. She was beloved of her people and had 16 children with her husband Francis 1 ! After the Osmans (Turks – Ottoman Empire) were pushed back during the 17th and 18th Century, the Habsburg emperors Leopold I, Karl VI, Josef II and Empress Maria Theresia began to populate the devastated areas of South Hungary. In the lowlands of the Danube and the Theiss (Tisza), farmers and craftsmen primarily from Southwest regions of the Empire were systematically settled. The total number of settlers, organized by the government or private enterprise, reached about 150,000. 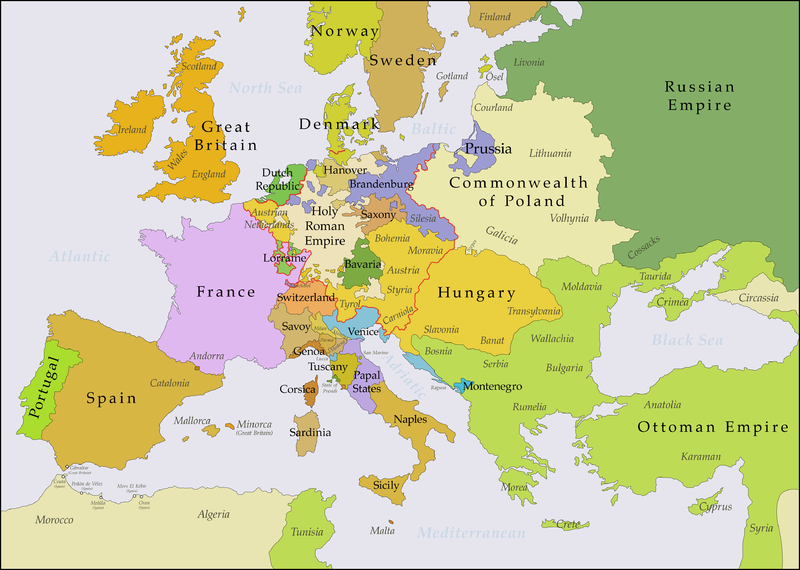 The majority were from Alsace-Lorrain, Palatinate, Baden-Wuertemberg, Luxemburg and Bavaria (including Franconia). This article is reposted from National-Socialist-Worldview. This booklet by Dr. Frercks, the vice-director of the NSDAP's Office of Racial Policy, was originally published in 1935. The edition on which this translation was based is dated 1942. Translation by Hadding Scott, 2014. Our leader has coined the saying, "What is not race on this Earth, is chaff. "* With that he conveyed that the value of a people lies in its race, its blood. A people that ceases to be loyal to its image, to its kind, and to its mission in history, has lost its right to life and is on its way to its demise. This has already played out many times in history. The descendants of the ancient Greeks and Romans no longer have anything physically and mentally in common with their ancestors who created those high cultures of antiquity. The men that live there today are different from those whose artworks we still admire today, whose philosophy and writings we still study today. 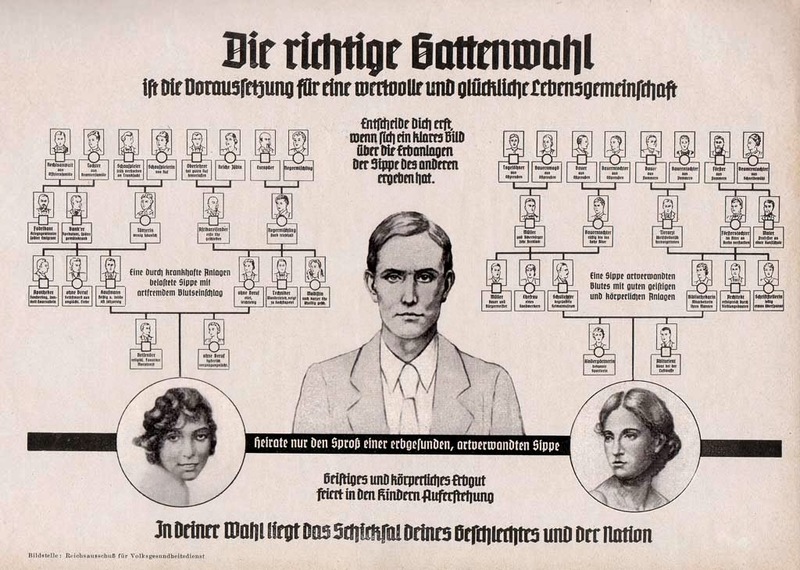 Raids on the Brown House (NSDAP headquarters) and relations with the police.